Guess : Who is the famous actress? 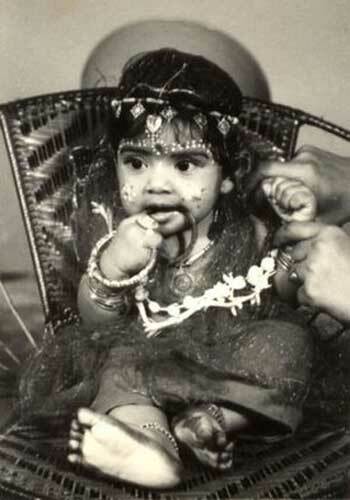 This the childhood photo of a famous Indian actress who is known worldwide. Who is She?